Shifting Subjects Self Portrait Project off the ground! Invited to create a cross disciplinary self portrait, I decided to team up with choreographer Chisato Minamimura, photographer Rachel Manns, film maker Emil Kunda and composer Hannah Ashman. The idea was that I would come up with a written diary ‘self portrait’, which Chisato would use as a basis for choreographing a ‘Sign Dance’. Chisato would teach me the dance and Emil would film it. 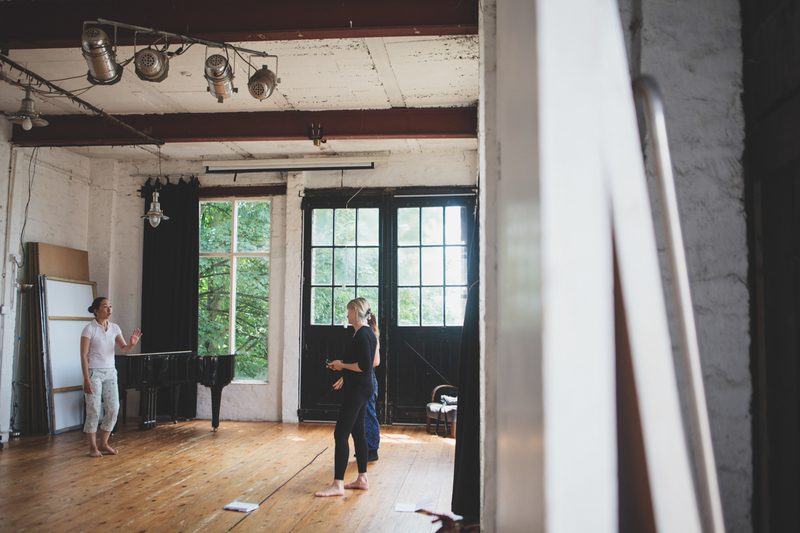 Rachel would come along to take still photographs during rehearsals. I would have permission to use her photographs as the basis for a series of photo etchings later on. 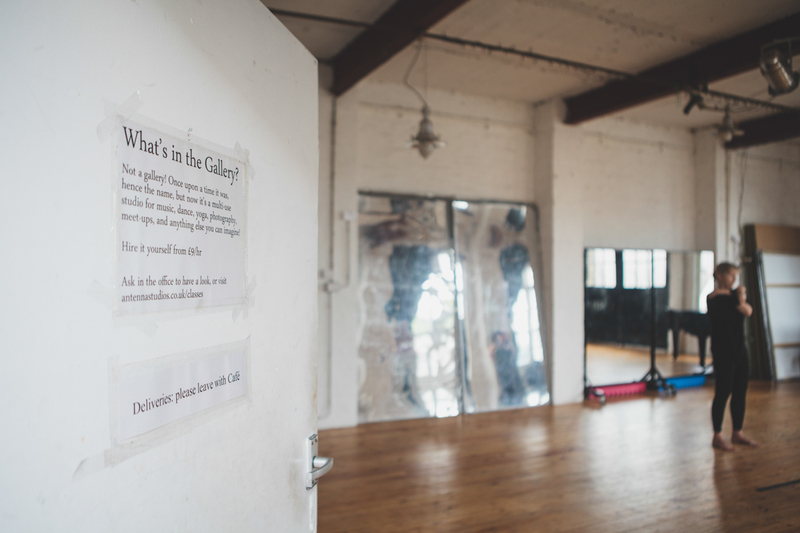 I hired the Antenna dance Studio for a week back in July………..